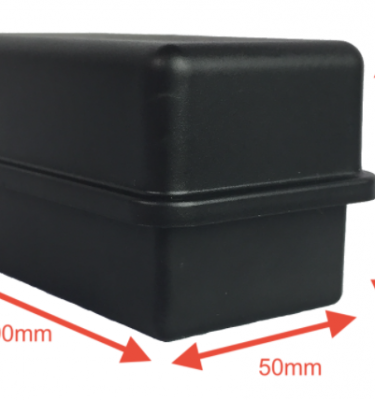 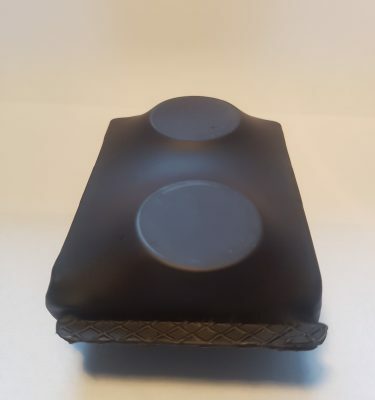 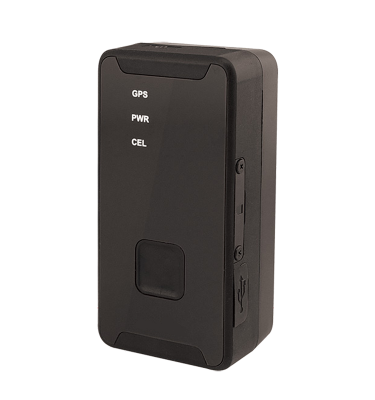 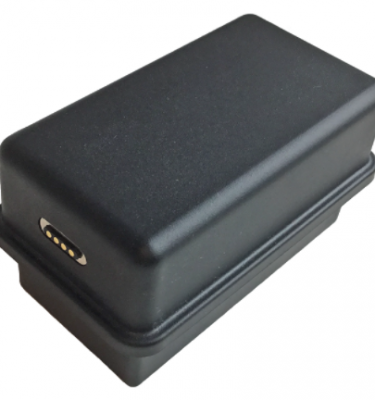 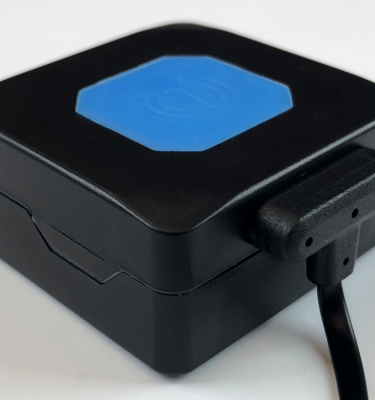 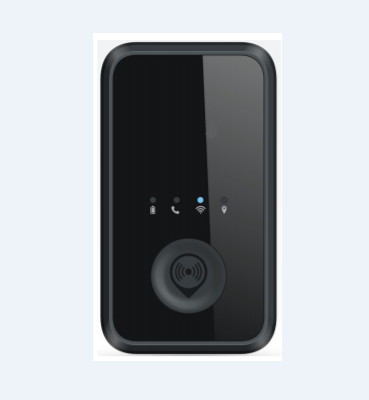 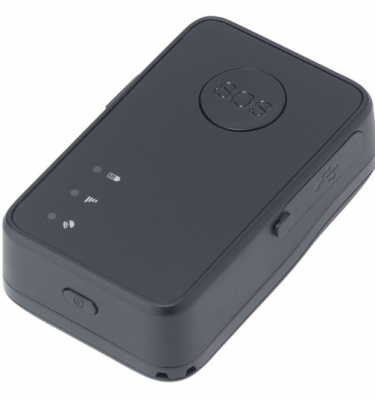 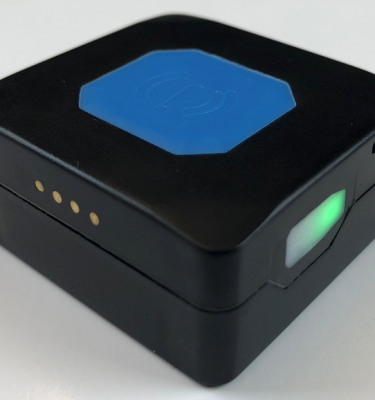 The Bond 6700 is a GPS tracking device that can be magnetically place on any asset that has a metal surface. 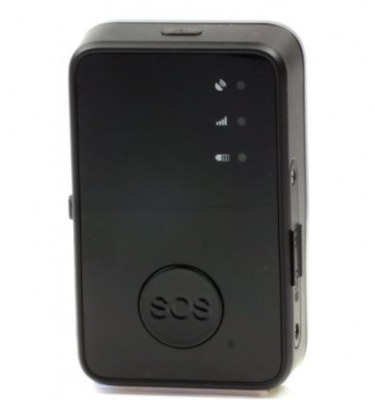 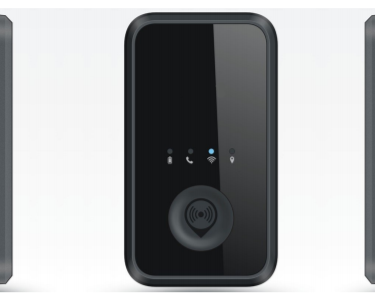 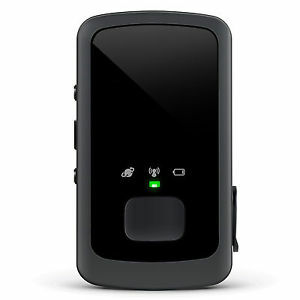 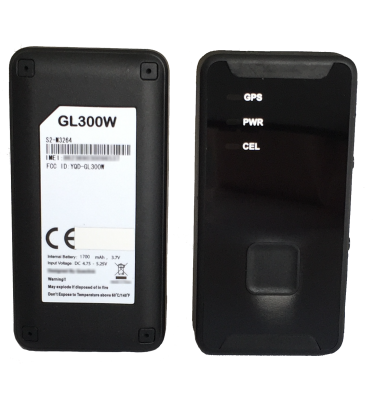 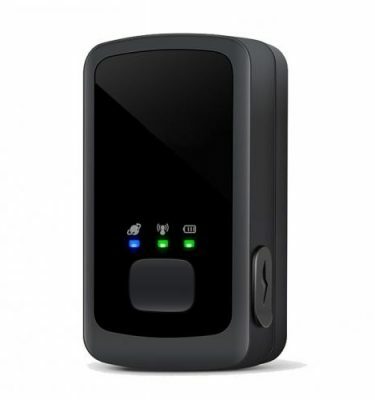 Also being wireless charging allows the GPS tracking device to be completely robust and water tight. 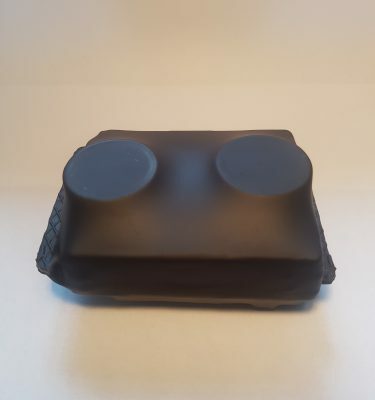 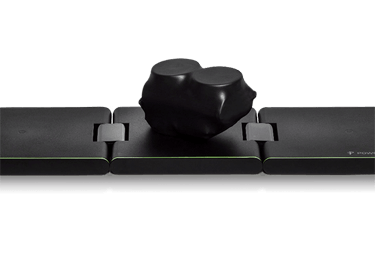 The magnets have a pulling force of 70KG so its extremely strong when placed on your asset.